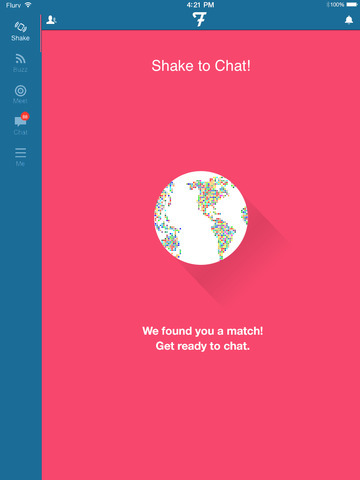 Enjoy the AD-FREE version of Flurv, the global network for meeting new people. NO ADS, all fun! Simply download Flurv+ and your existing Flurv account, profile and chats will automatically carry over. 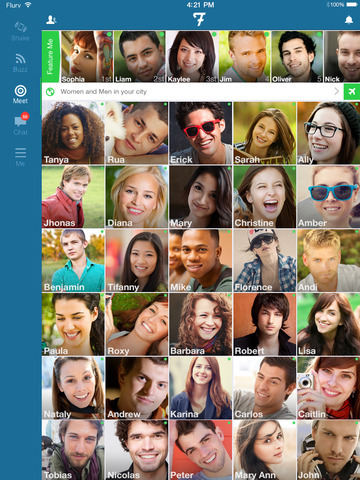 Instantly meet people near you or around the world. Discover new friends at a local bar or in Barcelona. Millions of people are connecting and meeting through Flurv every day. Use exciting in-app features to increase your chances of friending or chatting! 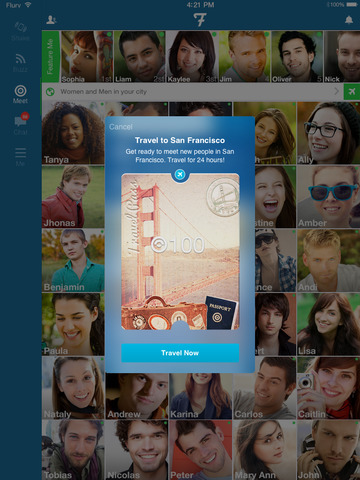 Expand your social network with the tap of a button. It’s so much fun, you won’t be able to stop. Start Flurving and find your party, make new friends, or meet new people, anytime, anywhere. Download and join the Flurv party now! Not ready to buy? Search “Flurv” and download the FREE version.